Today I am kind of doing a Throwback from a past Thursday where I talked about math with hangers. I really miss that Throwback Thursday Linky from The First Grade Parade... Anyway, here it goes for today's MaTh activity Thursday: Closet Edition! 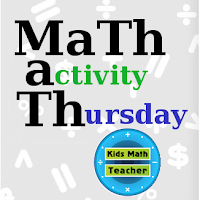 Also FYI, I posted my upcoming schedule and past MaTh activity Thursday posts in a tab just below the header. What kind of math can you do with closets? Tons! Hands-on math projects are right there in your own bedroom. What are the dimensions of the closet? How could you maximize the space in there to fit the most items? How many different kinds of items of clothes are in the closet? Are there shoes in there too? How many pairs? Out of the items in your closet what is the percentage breakdown of those main items (in quantity or how much space they take up)? How many hangers do not hold any clothes? How many items of clothes are not on hangers? Time how long it takes to organize your closet. Time how long it takes to put a load of clean laundry away in your closet. What is the total value of the belongings in your closet? 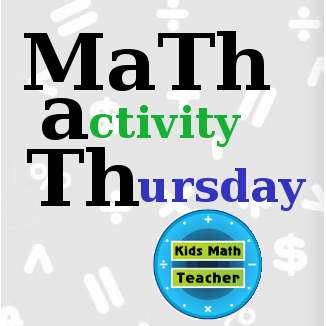 Time for you to share your math activities/workshops/tips with MaTh! Thank you for linking up this week at Teaching Blog Addict and offering our follower such a terrific freebie! I am your newest Bloglovin' follower! When I think of our closets, I usually think MESS. Now I can think MATH :) Great learning idea! Thanks so much for sharing at After School! What a GREAT activity! I love using everyday life as the inspiration for learning. I'm featuring this tomorrow on my blog at the After School Linky Party. 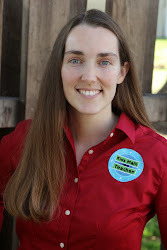 Stop by, check it out, and share more of your great ideas!